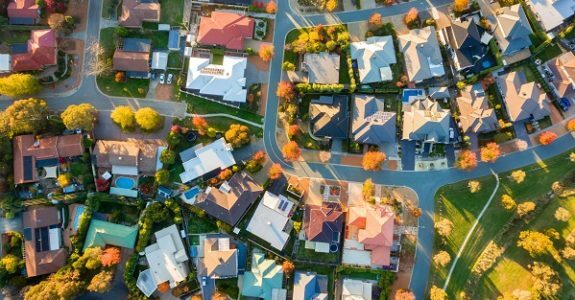 These dashboards have been developed by CSIRO to help all stakeholders gain greater understanding of our progress towards energy efficient, low emission dwellings and suburbs. The dashboards mainly utilise data gathered from the Nationwide House Energy Rating Scheme’s Universal Certificates. 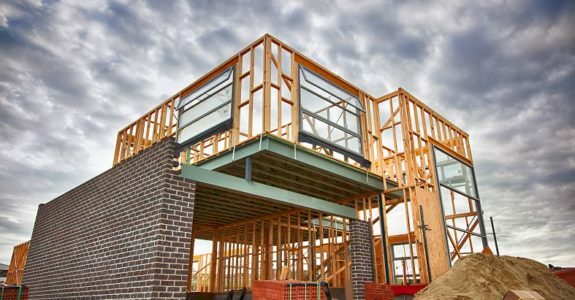 A Universal Certificate is the assessment pathway that the majority of new dwellings in Australia use to comply with the energy efficiency requirements in Australia’s National Construction Code. Around 130,000 certificates are added to our database each year, and these dashboards are updated monthly. Select State or Territory and dwelling type below to see the average results in that area for the last 12 months. The construction systems are the dominant ones utilised and the area is the total internal area of the dwelling (excluding the garage). 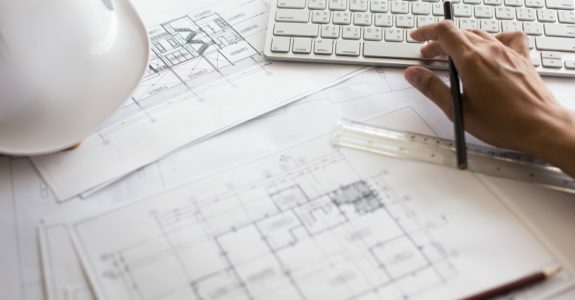 Energy efficiency star ratings are the core of the NatHERS program and all new dwellings are required to demonstrate how they meet the energy efficiency requirements in the National Construction Code. The dashboards in this section show how the star ratings are distributed based on a variety of geographical boundaries, including climate zones, states and territories, local government areas and even postcodes. How are our dwellings designed to improve energy efficiency? These dashboards look at what design approaches have been used, including building area, orientation and zoning. Construction systems used around Australia vary from region to region. These dashboard allow you to explore the type of floor, wall and roof construction systems that have been employed around Australia. Additional dashboards look at window types, insulation used and shading devices. 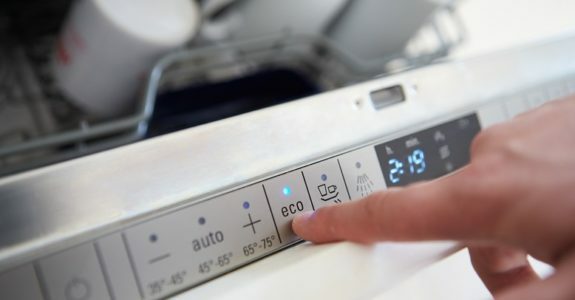 The appliances that we install in our dwellings have a big impact on the overall energy efficiency of our homes. These dashboards explore lighting systems, hot water systems, heating/cooling loads and the uptake of PV systems throughout Australia. Sign Up to our Energy Rating Newsletter here!